Malcolm Young - a rock n roll hero to so many, passed away yesterday and his loss is immense. Yet his monster riffs - the core of AC/DC's music can never be silenced. His Gretsch guitar and Marshall amp may be switched off, yet the loud rock n roll they helped to create will live forever. 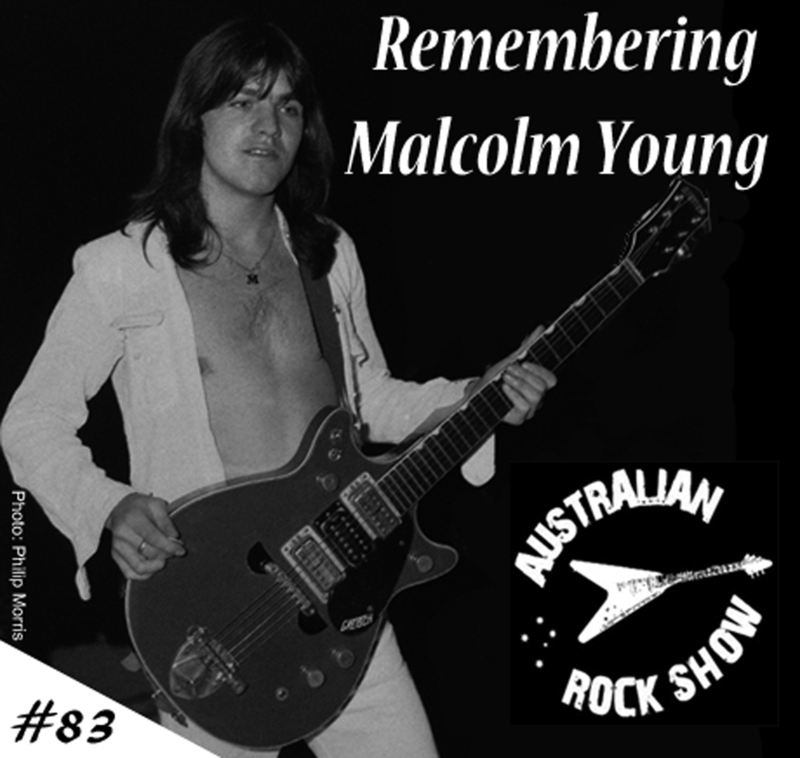 He inspired countless others to pick up a guitar and on episode 83 of The Australian Rock Show, we remember Mal by airing some of our most favourite songs. Play very loud. In the 1980s, the Lime Spiders were one of Australia’s premier post punk outfits – combining 60’s garage, psychedelic and hard rock to produce a sound like no other. Key to their sound was the distinct vocals of front man Mick Blood, a true rock n roll survivor who has more than paid his dues. He fronts a re-energized Lime Spiders outfit for two big December shows that you do not wanna miss. 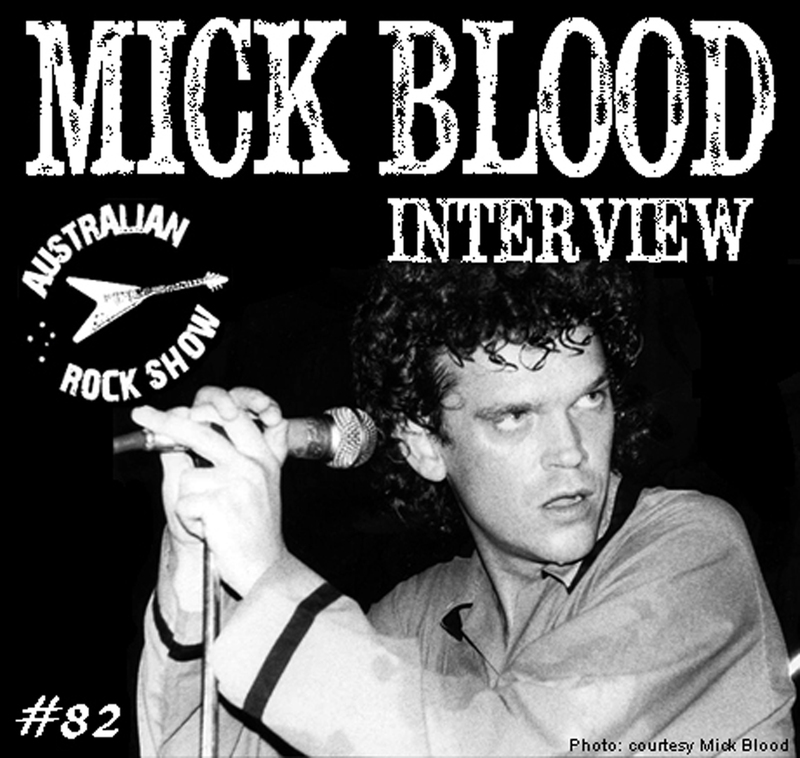 On episode#82 of The Australian Rock Show, Mick joins us to look over his history and to talk all things rock n roll – arachnid style. Essential listening ! 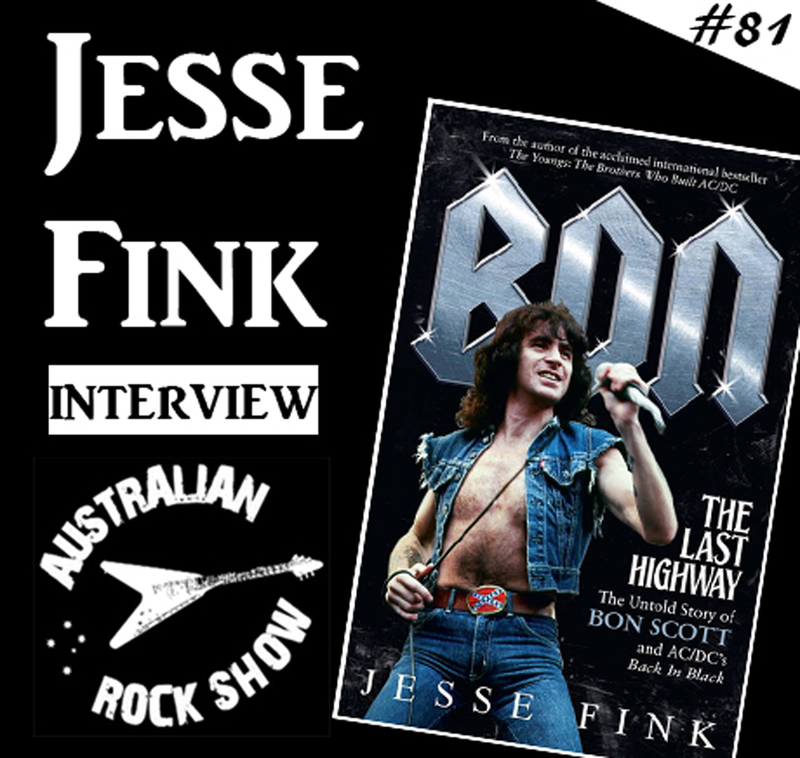 Sydney author Jesse Fink has recently released one of the most important publications on AC/DC: the eagerly awaited ‘Bon: The Last Highway’. Fink has become something of an AC/DC detective and shines light on parts of the AC/DC story which have always been dimly lit. Music fans around the world have been waiting for this book - and it does not disappoint. On show number 81 of The Australian Rock Show we are joined by Jesse Fink to talk about the new book – a little about his background, and much much more. Essential listening !